The Chesterville & District Agricultural Society is organized under the authority of the Agricultural and Horticultural Organizations Act of the Province of Ontario. Its primary objective is to encourage awareness of agriculture and promote improvements in the quality of life for those in the Chesterville Area. The Society is best known in the community for organizing and hosting the annual Chesterville Fair. The Society is made up of a number of members throughout the community and governed by the Board of Directors, which is selected at the Society’s Annual General Meeting, held in the first quarter of each calendar year. 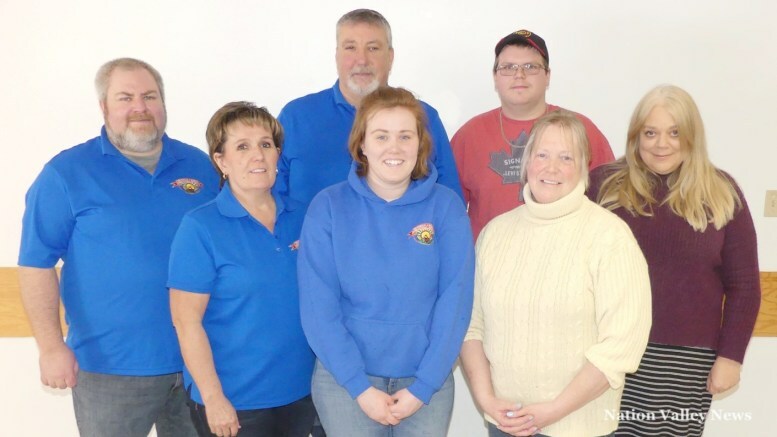 Thank you to Nation Valley News for providing this picture of the 2019 Chesterville & District Agricultural Society. Special thanks to the The Chesterville Record for providing pictures of the Chesterville Fair for use on this website. Website donated by Sandfire Design. Powered by Storm Internet.